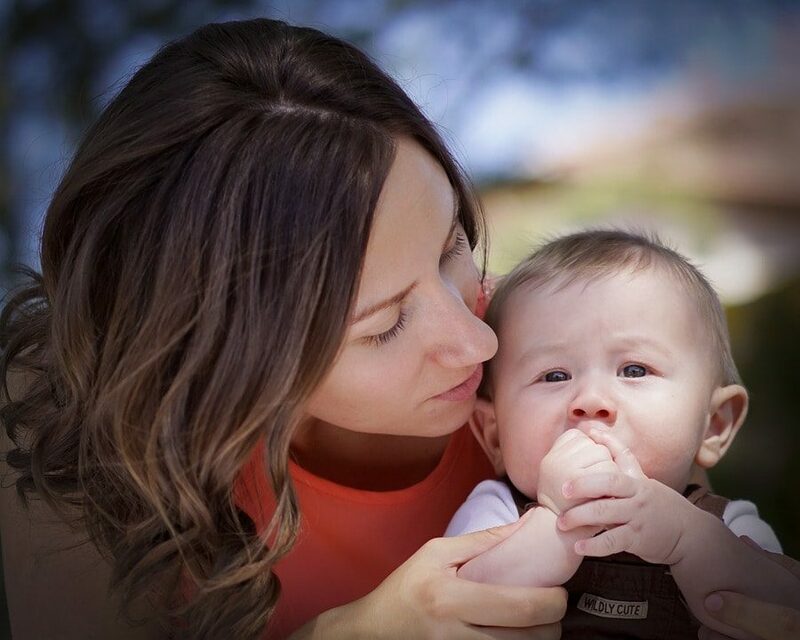 No matter which extreme, or wherever in between, describes your experience – what if there was a collection of books gathered together aimed at simplifying things in family life? Things like cooking, parenting, relationships, money and the like? 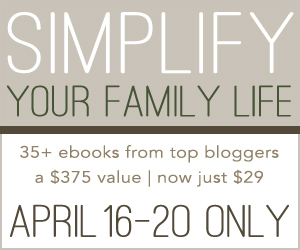 From Monday, April 16th at 8 a.m. EST to Friday, April 20th at 8 a.m. EST you have the chance to purchase 38 of the best family life ebooks and products the blogosphere has to offer, worth more than $375! And during this time, the entire collection is only $29 – more than 90% off the retail value if purchased separately. This year’s sale has ended. Click here to be notified of the next sale!